Whew—that’s a mouthful! The Boulder Beer Company in Colorado makes this lovely chocolate porter. I believe this was made specifically for Old Chicago, because I can’t find it on their website. Oh well. It pours beautifully with this dark ruby color, and there’s chocolate all around; from the first scent to the aftertaste. Don’t let the darkness fool you–it’s light, as one might expect from a porter. The initial taste of chocolate then gives way to malt and then hops. 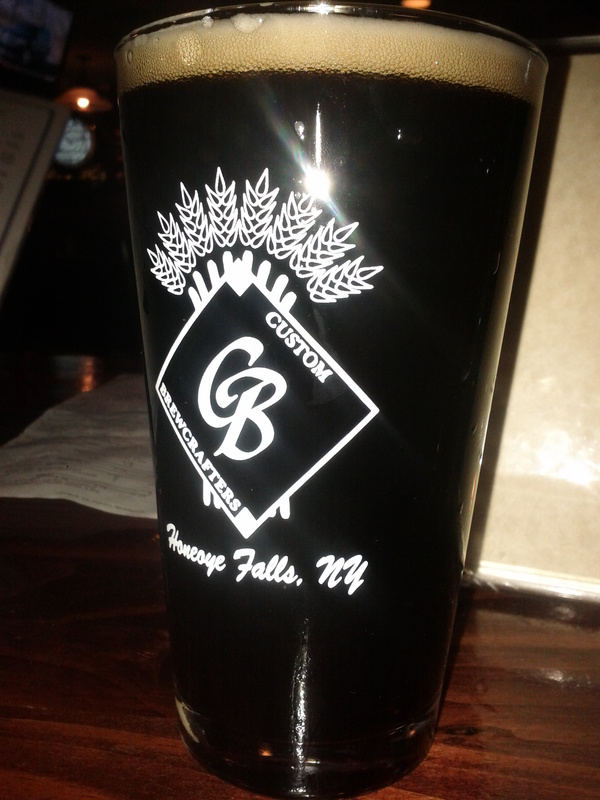 OCBDCP was a pretty decent chocolate porter, but as far as chocolate beers go, there are far better ones. I’d recommend another chocolate porter to try, but I haven’t personally had any that I can remember clearly, so I’ll leave you to google Chocolate Porters and find one in your area. For those of us in New York, Horsehead Brewery does make one.